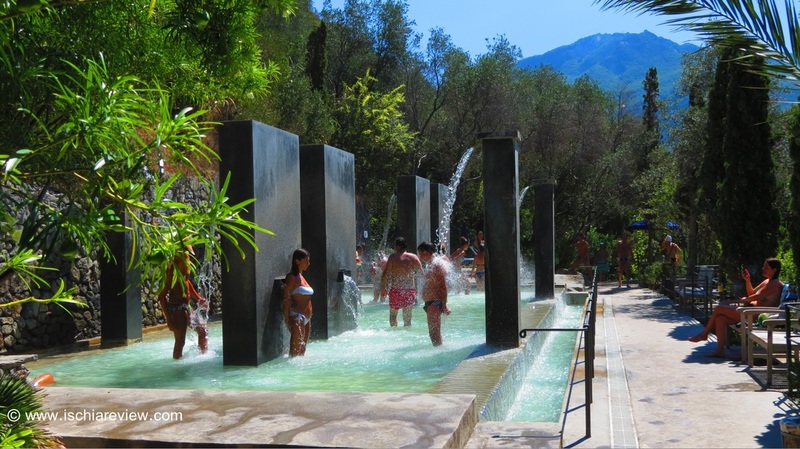 Guide to the thermal spas in Ischia including thermal parks, natural springs, wellness centres and natural cosmetics. Ischia is a volcanic island and as such attracts visitors who wish to enjoy the health benefits of its hot springs and volcanic mud. There are a number of places on the island where you can take advantage of these natural phenomena, including the natural hot springs of Sorgeto, or at the thermal parks and gardens such as Poseidon or Negombo. You will also find that many hotels contain the word "Terme" in their names. 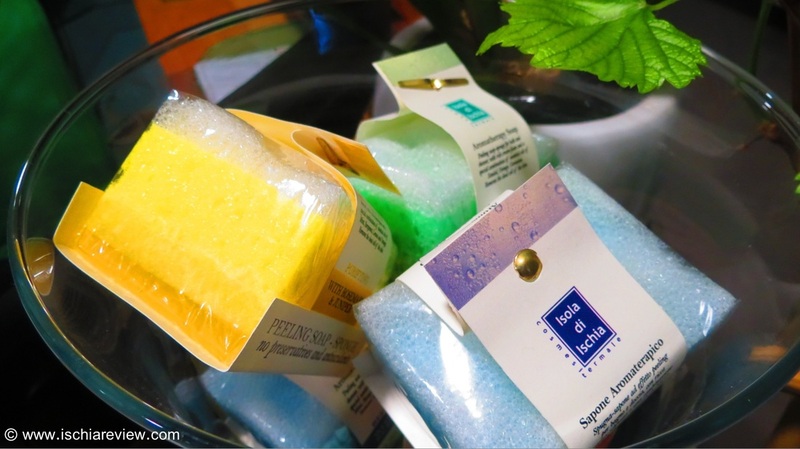 If a hotel has the name "Terme" included in its title then it's likely to have its own thermal spa or wellness centre, using its own natural underground resources. The following is a guide to how you can make the most of Ischia's volcanic legacy with a guide to the natural springs, the thermal parks and gardens, the wellness centres and spas and also to local companies who create natural cosmetics from Ischia's natural volcanic resources. The thermal water in Ischia is used in Thermal Parks & Gardens like Poseidon, Negombo, Romantica, Aphrodite, Castiglione and O' Vagnitiello. Ischia's volcanic activity has created natural springs such as those at Sorgeto, Nitrodi and Cavascura while The Fumaroles of Sant'Angelo are hot jets of steam that rise from the sand. The healing of mind, body and spirit are at the forefront of Ischia's wellness centres and spas. Our guide shows gives you a selection of the best ones, explaining the facilities on offer. 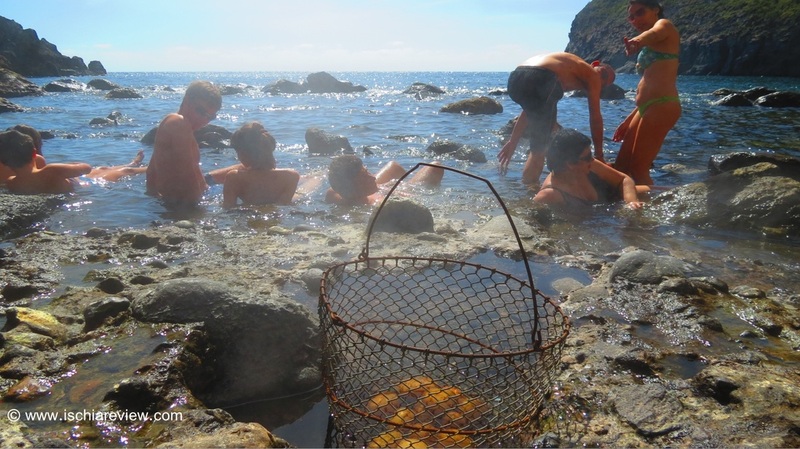 The popularity of Ischia's thermal water and mud have created an industry of natural cosmetics that use the island's volcanic resources to provide health benefits. Our guide explains more. Ischia's thermal water and mud is famed throughout the world. 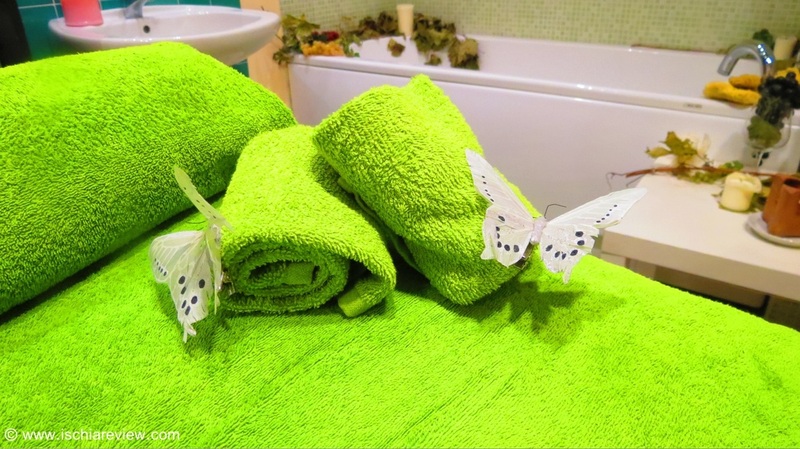 In Ischia Review's in-depth guide, we explain the different treatments, their health benefits and just why the island has been blessed with these natural resources.